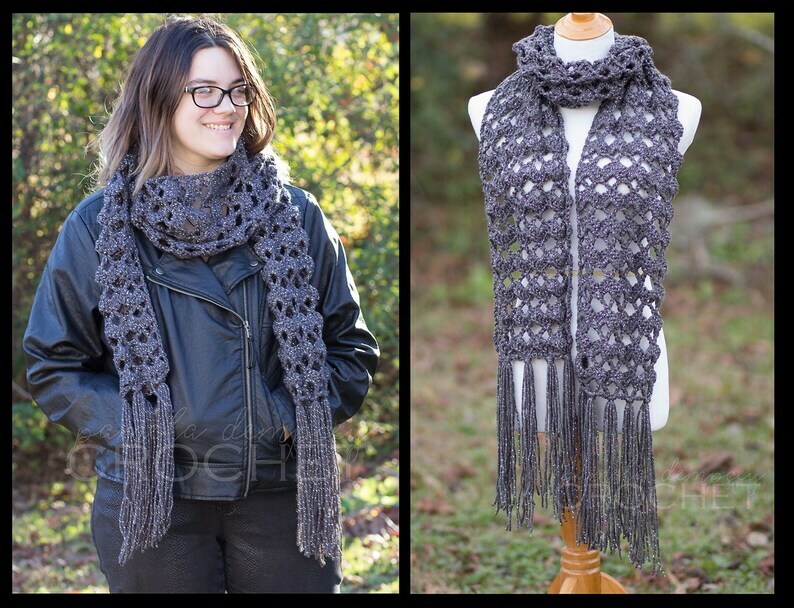 This gorgeous scarf is comfy and stylish and will keep you warm!! 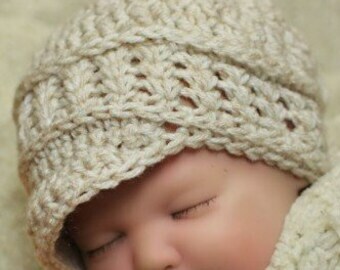 Made from soft acrylic yarn, scarf is done in a modern lacey shells pattern. Silver metallic threads run throughout the yarn giving this scarf just the perfect touch of shimmer. Custom orders for other colors welcome.